Ahhh, I wish I could look as sleek and beautiful as Miranda Kerr.. .she seem to do it so effortlessly! 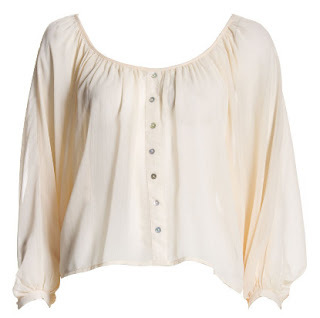 Have to say the top you picked out is so pretty tho! Lemming now. Mmm.